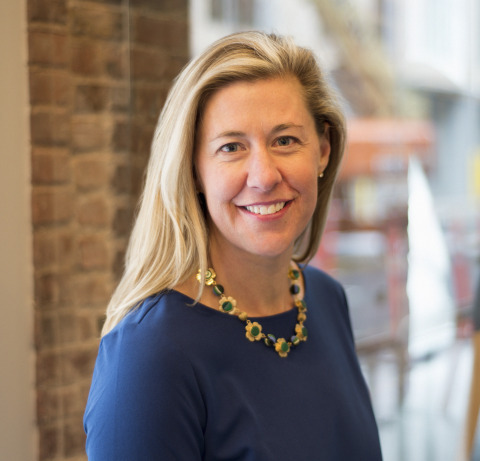 CAMBRIDGE, Mass.--(BUSINESS WIRE)-- Generation Bio, a company developing the first genetic medicines that can be titrated to effect and re-dosed for a lifetime of benefit, today announced the appointment of Sara Den Besten as head of human resources. Generation Bio is a biotechnology company developing a breakthrough class of genetic medicines to enable a new generation of people unaffected by inherited disease. The company’s therapies are based on its proprietary GeneWaveTM technology, which delivers durable, high levels of gene expression and can be re-dosed to titrate to effect and to sustain impact over a lifetime. Generation Bio was founded and launched by Atlas Venture and is headquartered in Cambridge, Mass. For more information, please visit www.generationbio.com or follow @lifetimegenetx.